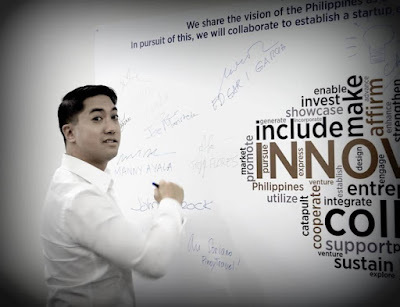 The Katalyst.PH is a brainchild of Jose "Joe" Maristel III, a Filipino investor and serial entrepreneur. The firm recently announced a new wave of investment fund exclusively for Filipino startup communities amounting to one million US dollars or more than 48 million pesos when converted to our local currency. That money is from Joe's own account, as he does not take funds from the outside. The new round of investment will allow aspiring entrepreneurs in the Philippines to make their startup companies grow big and stable. To apply for funding and support, just visit www.katalyst.ph, fill out the forms and describe what essentially your startup or project is all about. Any idea is welcome, the niche does not need to be tech businesses, as long as it can provide great impact and ready for the market challenge in a year or two. Joe will personally check out the submissions and if he sees a great potential with your ideas, he will directly contact you.